Learn about Hypericum Calendula cream, the wonderful homeopathic cream that combines Calendula officinalis and Hypericum perforatum together for supurb wound healing action. To learn about this cream, please read about Calendula officinalis and Hypericum perforatum on their respective pages. 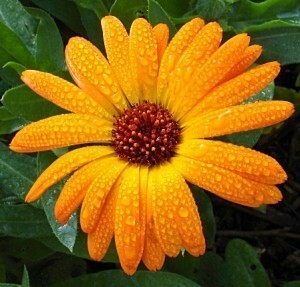 – Learn about Calendula Officinalis. – Learn about Hypericum Perforatum. – Buy Calendula Officinalis Cream. – Buy Hypericum Perforatum Cream. – Buy Hypericum Calendula Cream. After an aggravation of symptoms, an amelioration, or gradual improvement of symptoms should follow. You do not need to reapply the cream until the process has gone full circle – that is the aggravation has been followed by an amelioration, and then a return of symptoms, indicating that it is time to redose or reapply the cream.